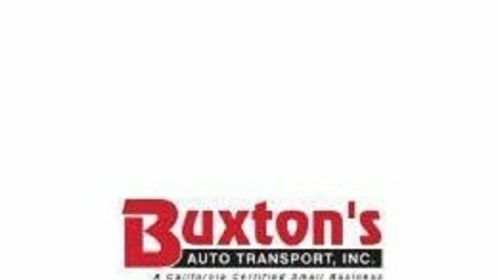 Family-owned and operated for over 20 years, Buxton’s Auto Transport is your professional California vehicle transport service. 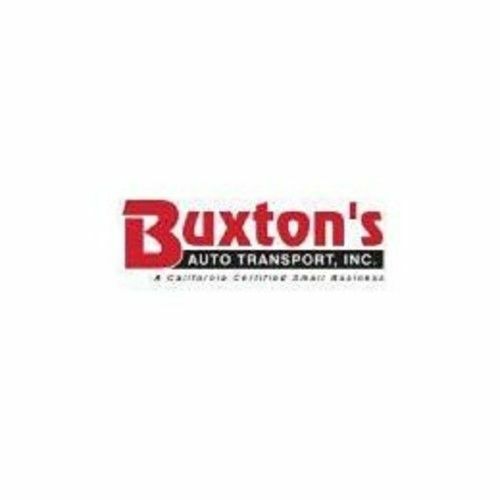 Whether you’re moving within the state of California or across country, we provide you with the best available price and care of your vehicle. Our open transport carriers and trustworthy drivers are the best in the industry.